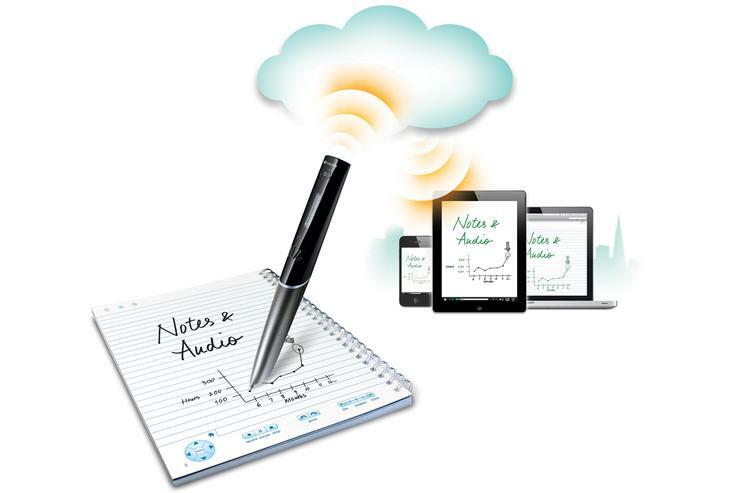 Livescribe's new Sky wifi smartpen syncs directly with popular, cloud-based note service Evernote. Speaking at the launch of its newest latest smartpen device, the Sky wifi, Livescribe's co-founder and executive vice president, Sasha Pesic, said the company's new partnership with Evernote was a logical fit and could potentially raise consumer awareness of smartpen technology. "It's really awareness that's holding the smartpen back from being adopted widely," explained Pesic. "What we've found is, the majority of people exposed to the smartpen buy it within 30 days, the question is how do you get that leverage out there?" "It would require a lot of marketing dollars to get that coverage out there. Now we are a companion device and we have this partnership with Evernote where they're super excited about it as well, so it will be marketed directly through their own ecosystem." "We believe this will bring that barrier down so that people are made aware of it [the Sky wifi smartpen] and will adopt it," he said. Notes can be accessed through any browser, or directly Evernote's device agnostic client apps. Aiming to fill a need for tablet owners who want fast, easy access to their handwritten notes, Livescribe's new Sky wifi smartpen features built-in Wi-Fi connectivity and automatically uploads recorded notes and audio to the free Evernote service. Recordings and notes can then be accessed through any browser, or directly through Evernote's range of client apps on tablets, smartphones and PCs. 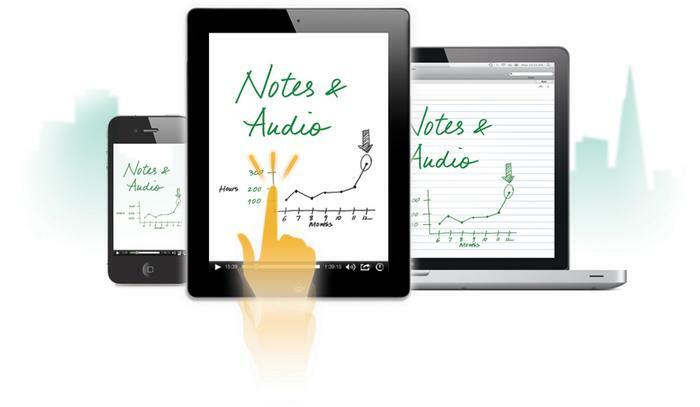 "The Livescribe pen was simply a pen and pc environment when it first launched, but we are now riding the cloud strategy that Evernote has created," said Pesic. "We put the Note in Evernote." 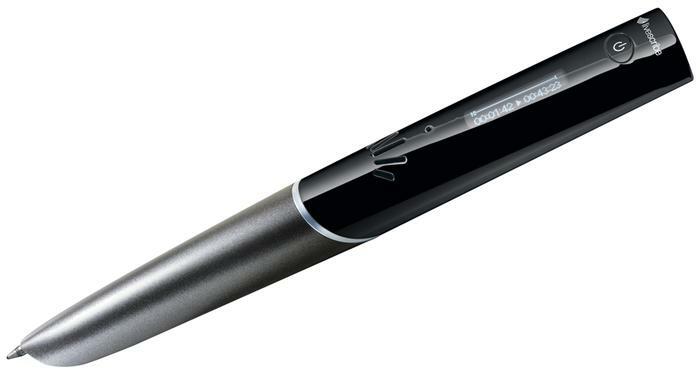 The new Livescribe Sky wifi smartpen.